Villers-Guislain is a small village in the south-western most corner of the Department of the Nord. It is 3 kilometres west of Gouzeaucourt which in turn is 19 kilometres north east of Peronne on the D917, and 16 kilometres south west of Cambrai on the D197 which eventually joins the N44. 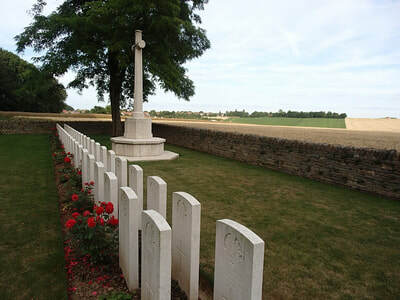 The Cemetery lies 1 kilometre south east of Villers-Guislain and is signposted from the village square in front of the Mairie. 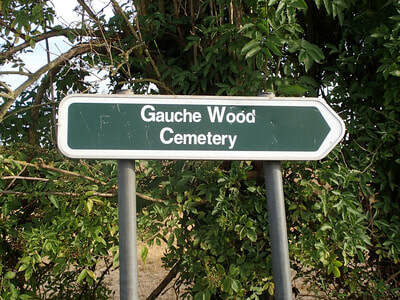 The road which you follow is also well signposted but eventually comes to a halt. 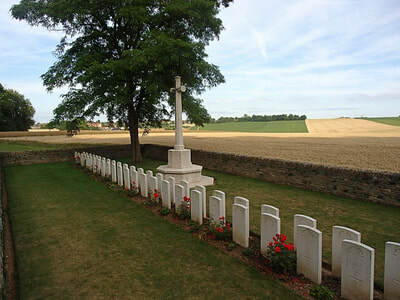 The final 200 metres leading up the hill to the Cemetery is a rough farm track, not suitable for vehicles. 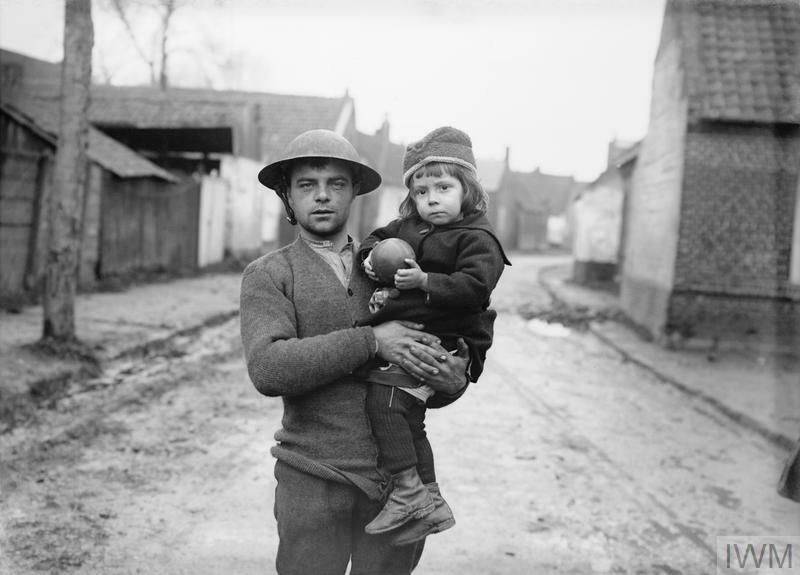 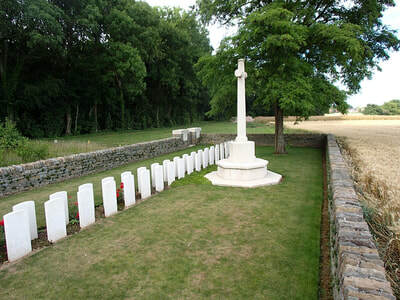 Villers-Guislain was occupied by Commonwealth forces from April 1917 until the German counter attacks (in the Battle of Cambrai) at the end of November 1917. It was lost on 30 November and retained by the Germans on 1 December in spite of the fierce attacks of the Guards Division and tanks. 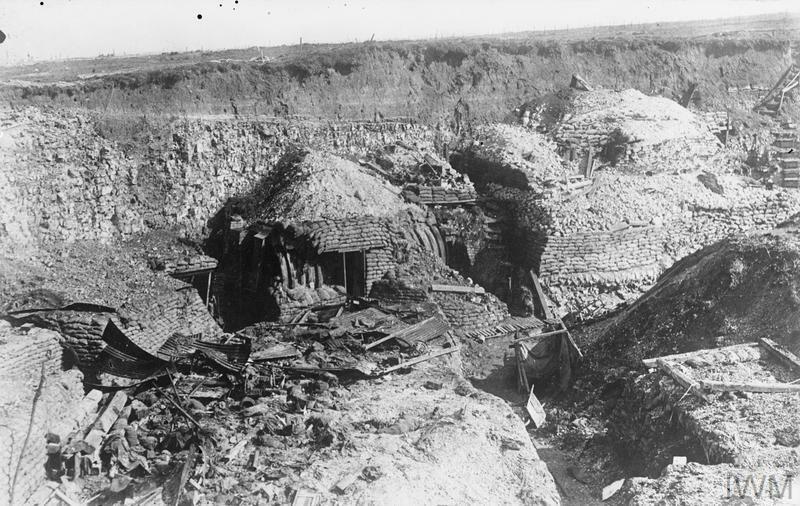 The village was finally abandoned by the Germans on 30 September 1918, after heavy fighting. 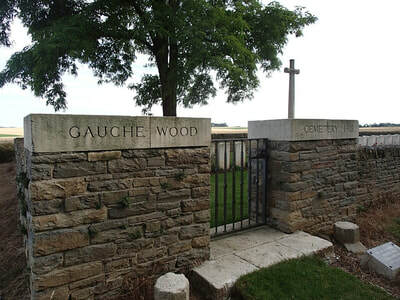 Gauche Wood, to the west of the village, was taken by the Guards Division, Indian cavalry and tanks on 1 December 1917. 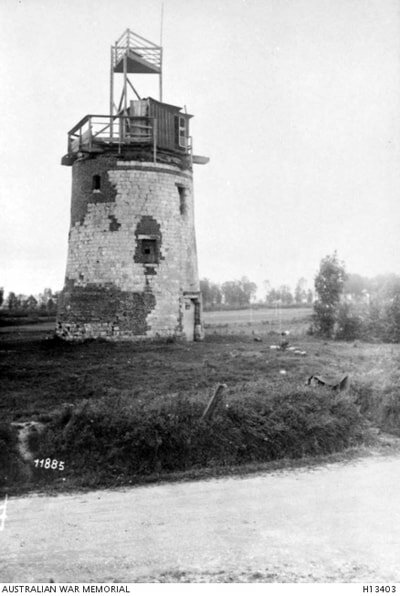 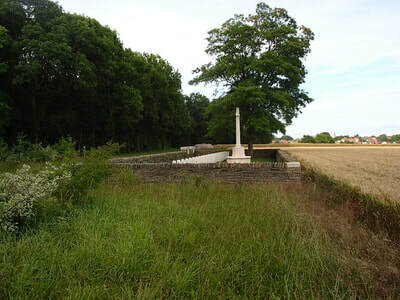 It was obstinately defended by the South African Brigade on 21 March 1918 during the German spring offensive. 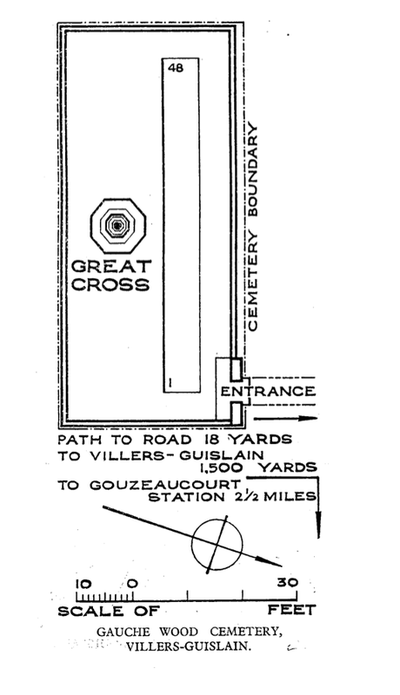 The cemetery was made by the 21st Division Burial Officer on 6 and 7 October 1918. 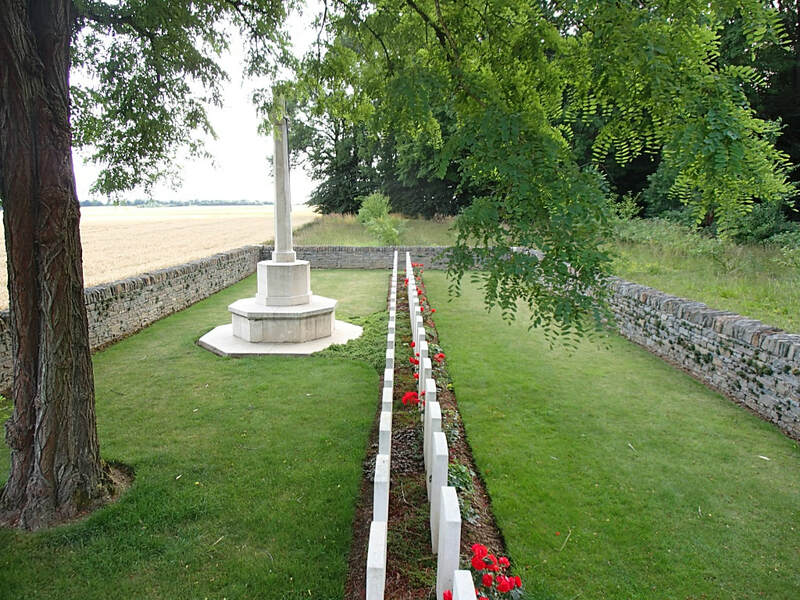 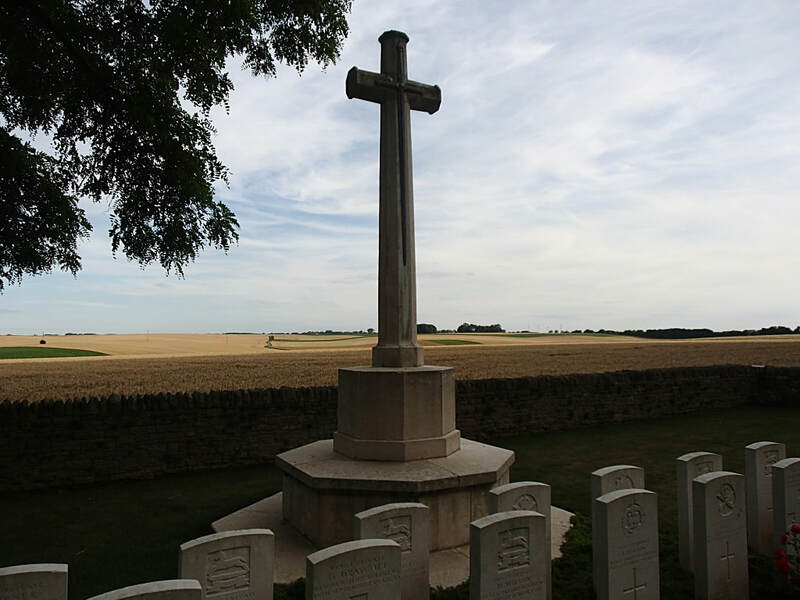 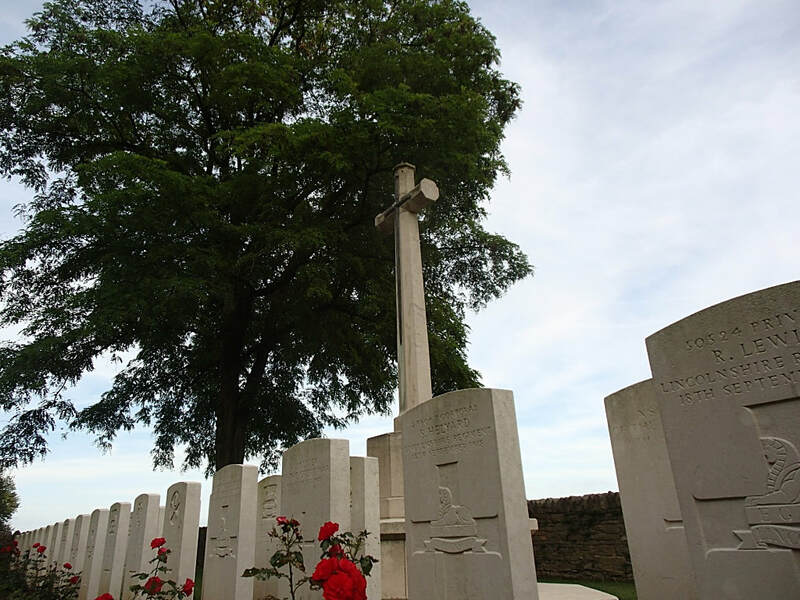 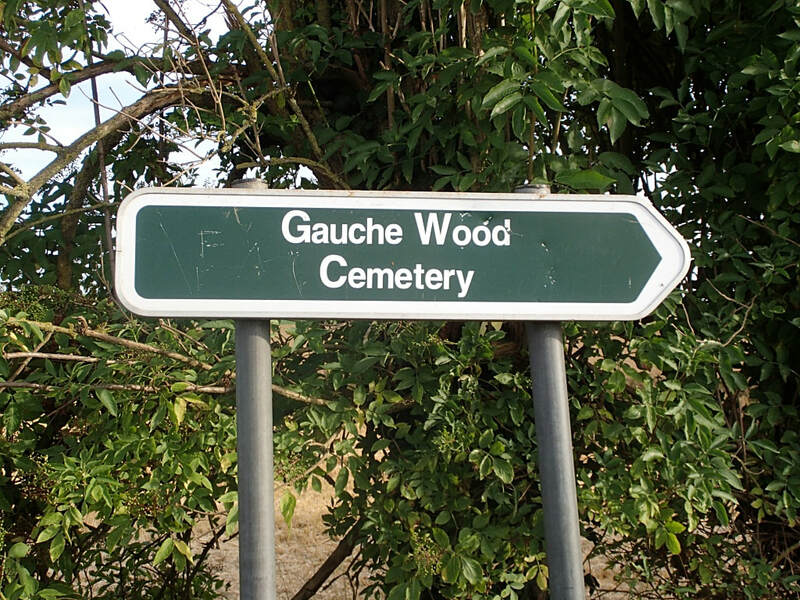 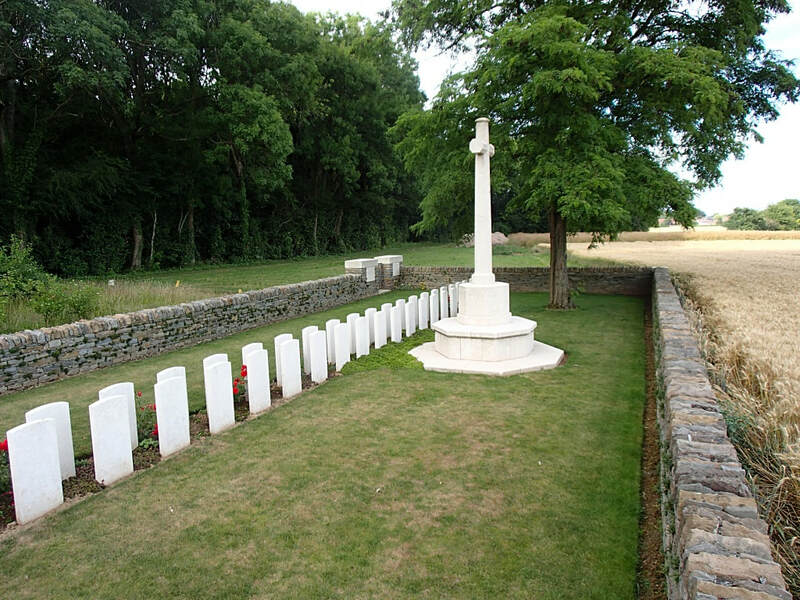 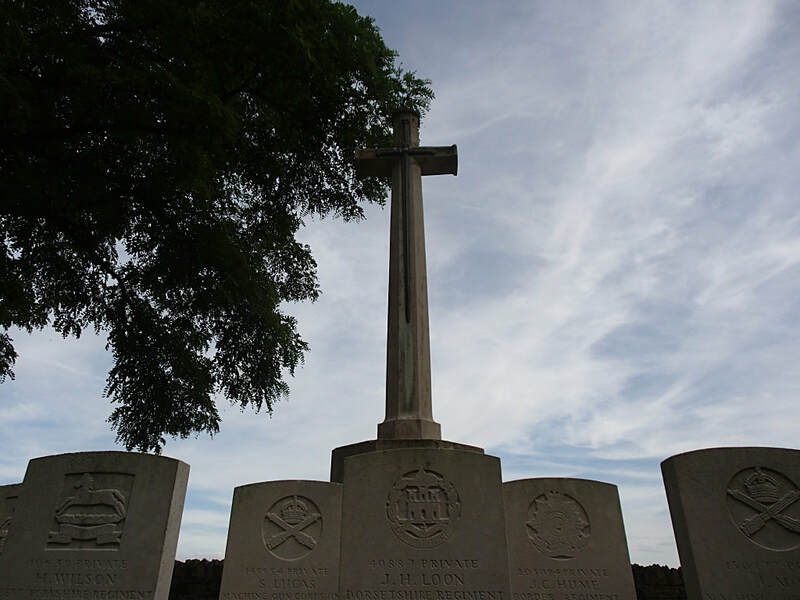 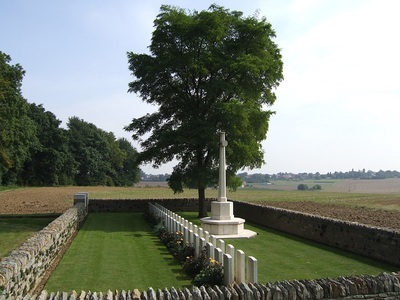 Gauche Wood Cemetery contains 48 burials and commemorations of the First World War.